CQUni Professor Margaret McAllister chats with her mother Sheila Renton, a former nurse and midwife who is now a resident of Nazareth Care. 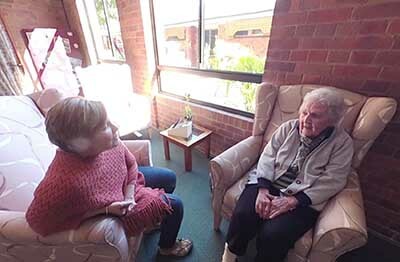 Promoting the skills of story-listening and sharing could help make aged care placements more engaging for Nursing students, clinical learning facilitators and residents alike. 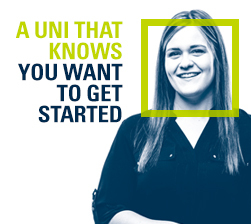 That's according to CQUniversity's Professor Margaret McAllister, who is helping to implement a 'narrative competence' research project funded by the Australian Collaborative Education Network. "We are aiming to evaluate the effectiveness of an educational intervention in which both students, and their clinical facilitators, are trained in this story-listening and sharing strategy," Professor McAllister says. 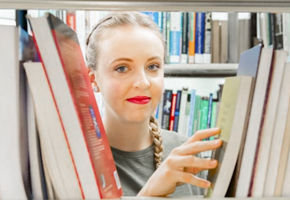 "Our vision is to improve Nursing students’ preparation for practice by developing supervisors’ and students’ skills in a narrative competence workshop prior to placement; by collaboratively listening to and sharing residents’ stories while undertaking the placement; and, with the assistance of a creative writer, editing and curating the stories into a compelling book." 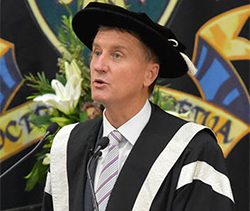 Professor McAllister says the educational intervention aims to give Nursing students a clearer and more useful purpose in aged care, by developing their ability to listen, empathise and communicate with older people. "This project aims to overcome significant barriers to aged-care Work Integrated Learning experiences by ensuring that all stakeholders, including residents, staff, students and supervisors, get what they need to make the experience rewarding and self-reinforcing," she says. 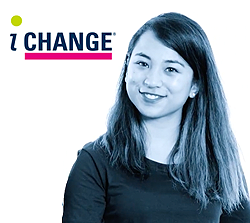 "By empowering students to make a positive contribution to the aged care service, we break down stigma, build clinical confidence, and increase the appeal of aged care for Nursing students, thus expanding their use as a vital WIL experience."